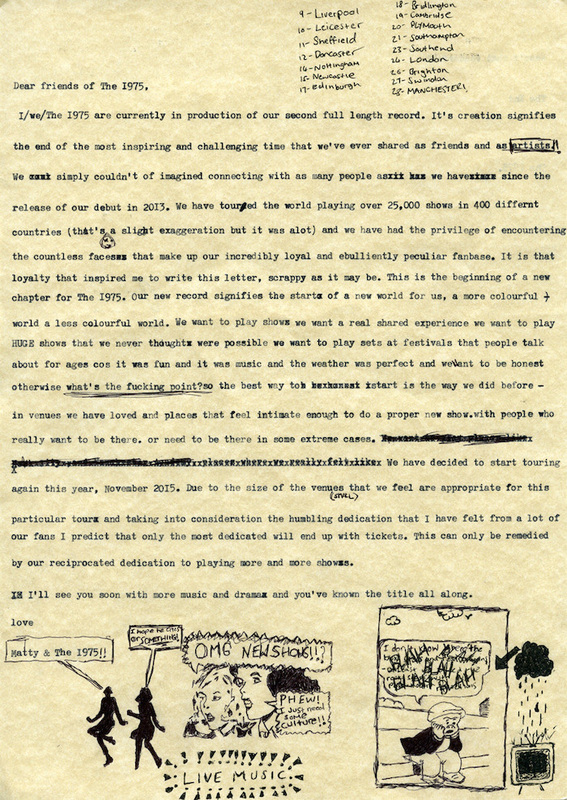 The 1975. A name derived from a phrase Matthew Healy discovered in a book he came across whilst holidaying in Majorca, along with it scribed the date "1st June". For the last few months now the band have been teasing news tying in with this sentiment. But as the day rolled around fans were sent in to turmoil as the band and each of its members suddenly and rather abruptly disappeared from all social media outlets following a cryptic cartoon comic strip posted by Healy on Twitter. "Our projected identity must change not only visually but philosophically" read the note. A clever publicity stunt if you will, setting in stone their re-birth as they put aside album 1 moving in to a more colourful light for round 2. In light of all this rather exciting news the band will be heading out on the road later this year. 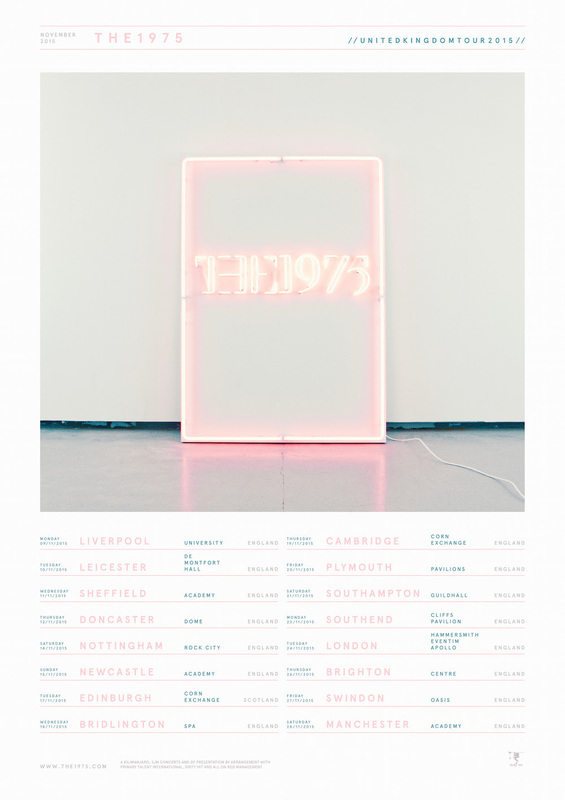 Tickets will be available on a pre-sale at 9AM Thursday 4th June – http://po.st/The1975Tour with a general sale starting 9AM Friday 5th June – http://po.st/The1975Tour. 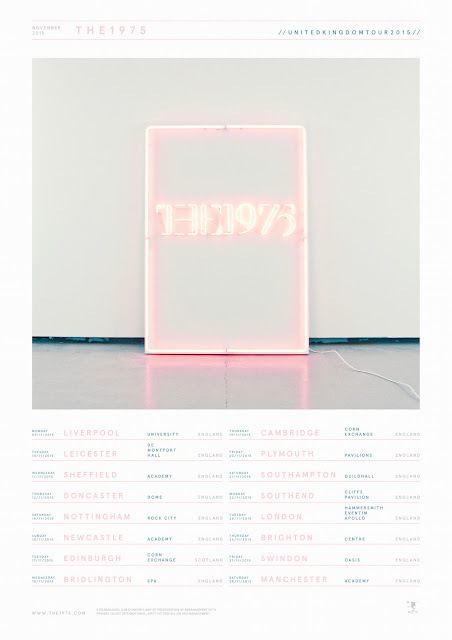 You can check out a full list of dates below along with a message from Matty and the band.